You’re busy providing top-notch care for your residents. Rest assured that JNL is also. We work to make your community a safer place to work and live. 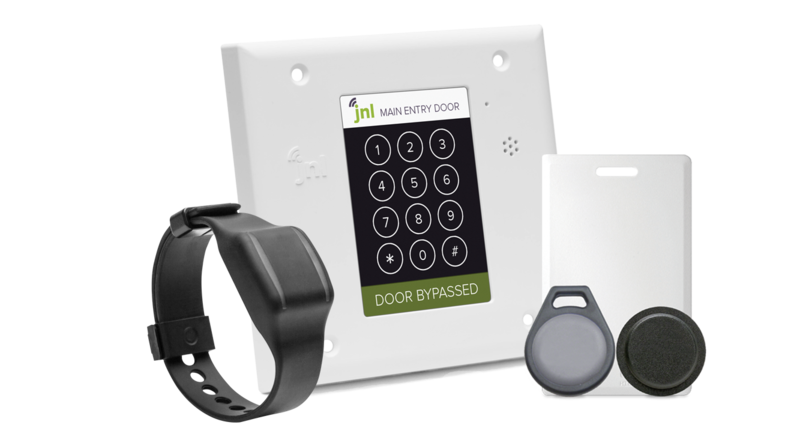 With over 25 years of experience in senior care technology, JNL is a leading manufacturer of wander management, access control, and nurse call systems. The only wander management and access control solution in a single product on the the market. 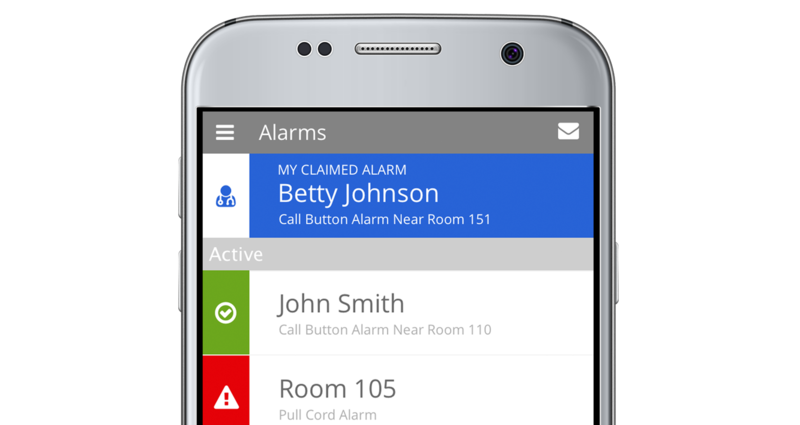 A comprehensive, scalable wireless nurse call solution that meets both budget and community size requirements. 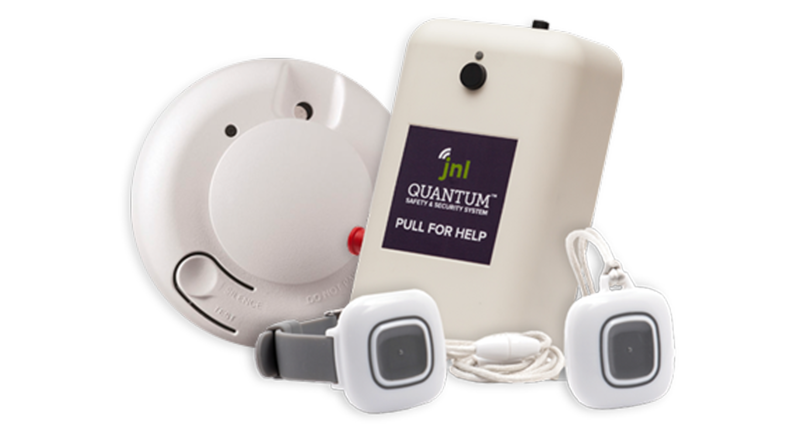 A smartphone based platform, Quantum Mobile helps caregivers reduce response times by eliminating duplicate efforts.